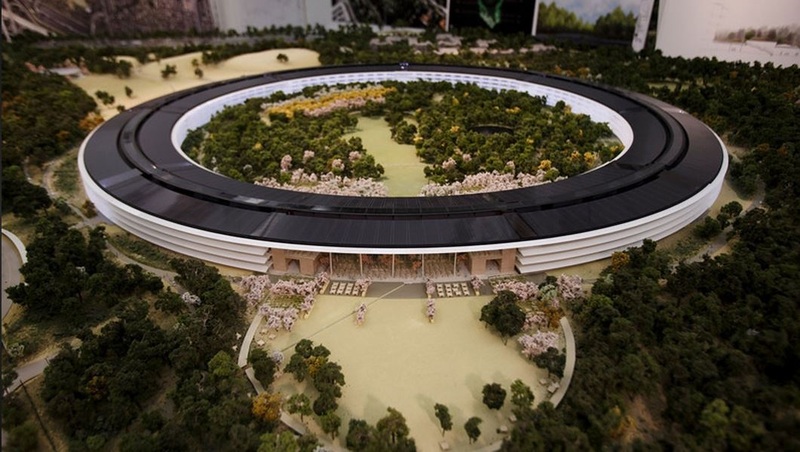 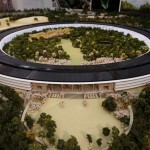 The construction of the new Apple II Campus included a new Theater Structure along with an Access Ramp for the new building. 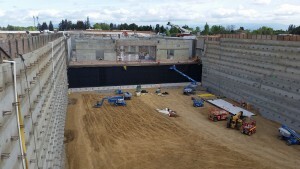 The new theater building was primarily planned as a sub-grade structure, with the underground footprint rectangular in shape and approximate 160 ft. x 440 ft. in size. 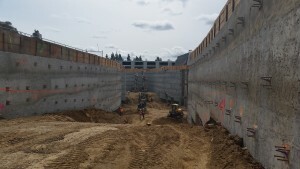 An Access ramp that services the underground structure begins at grade, and goes down to a loading dock at the south side of the building.A vehicle tunnel provides a link between the ramp and the lower level of the theater at the eastern side, with a separate tunnel providing pedestrian access to the Theater. 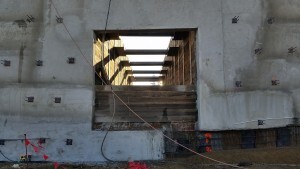 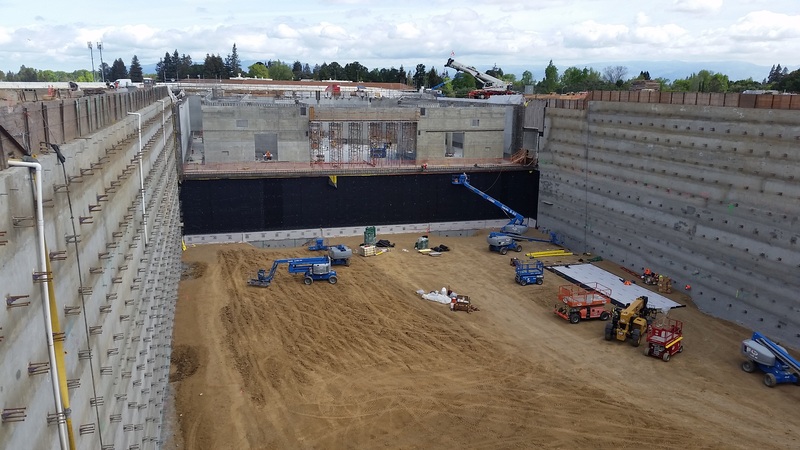 Case Pacific retained PB&A, Inc to provide both permanent and temporary shoring design, knowing that they would get the most cost efficient design based on PB&A’s experience and latest design technology.